Home / 6lack / Future / video / Video: 6lack Feat. Future "East Atlanta Love Letter"
Video: 6lack Feat. Future "East Atlanta Love Letter"
Fresh off the release of his sophomore album East Atlanta Love Letter. 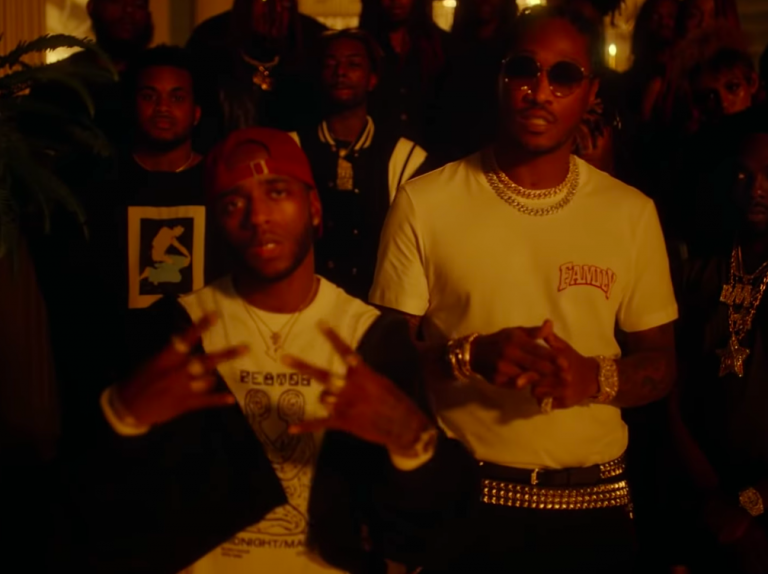 6lack teams up with Future to release a video for the album's title track. Shot in his hometown, the dark clip finds 6lack crooning about an ex. "This a East Atlanta Love Letter / Who gon’ love better? Nobody," he sings.